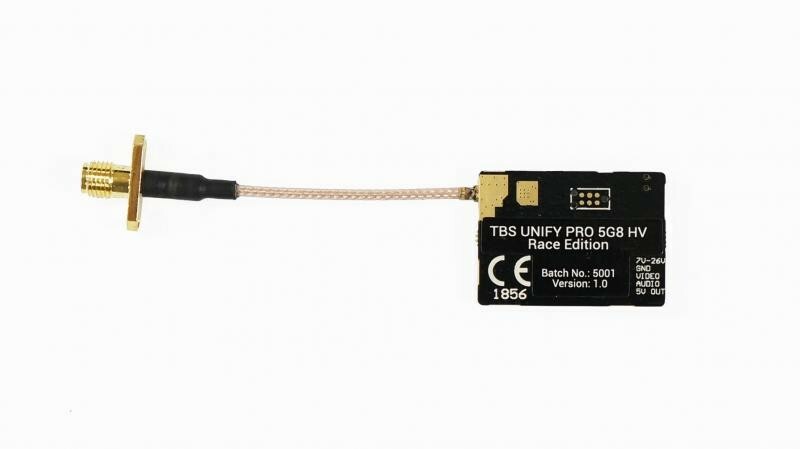 The TBS Unify Pro 5.8GHz HV Race SMA 5.8GHz VTX is the single most popular video transmitter in UK racing and freestyle community. It provides a super clean noise free video feed, with convenient features such Pit Mode and Smart Audio that make changing channels and setting the power output a breeze. Pit Mode means zero interference to other pilots on the same channel even while powered up! If you've ever repaired a quad during a race, you'll know the frustrations of not being able to power on and test your system. 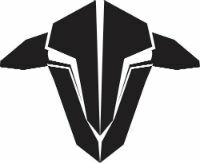 With PitMode, we will reduce the output power to a bare minimum (way below single digit mW's), and move to frequencies unused by race organizers, to allow you to power up your quad and still see the image! You've got a few meters of range to put your quad through its paces before placing it on that starting grid, and in combination with CleanSwitch you can power on as soon as your channel is available without interrupting any other pilots. SmartAudio V2 technology provides UART and I2C control for your entire video transmitter. 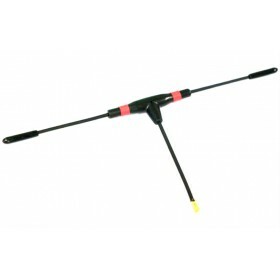 Parameters such as output power, bands, channels and frequency can be easily controlled. 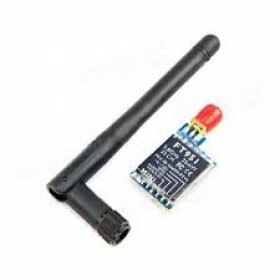 This enables remote channel control directly from a smart device (TBS Crossfire, external Bluetooth or wifi module required), from your radio (TBS Crossfire with TBS Tango or OpenTX compatible remote required), or from the OSD (e.g. 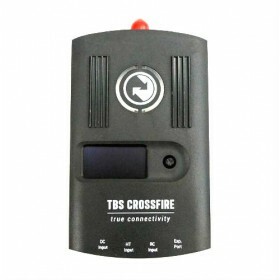 TBS CORE PRO). With all these options available, you ought to find something that fits your needs. 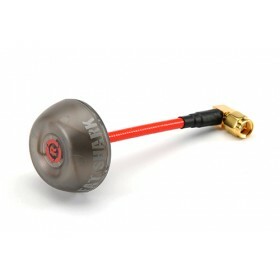 Together with CleanSwitch, the sky is literally the limit ... jump between channels without interfering fellow pilots in the air, create backup-/emergency-frequencies, global VTX power adjustments by race organizers or other clever systems aimed at streamlining and improving race management are now a possibility! Even though learning binary was a fun and challenging mind-game, in practice a single-push-button or OSD-controlled video transmitter is just much easier to operate. 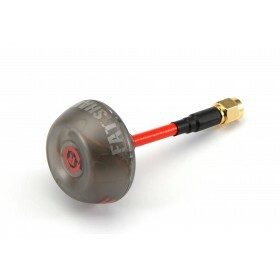 Gone are the days of video transmitter cards, stepping on people's channels by mistake, or a mismatch between your goggle and video transmitter frequencies.